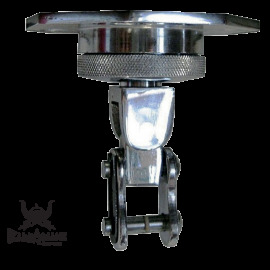 Stainless steel with professional mechanical sealed bearing and quick lighting. 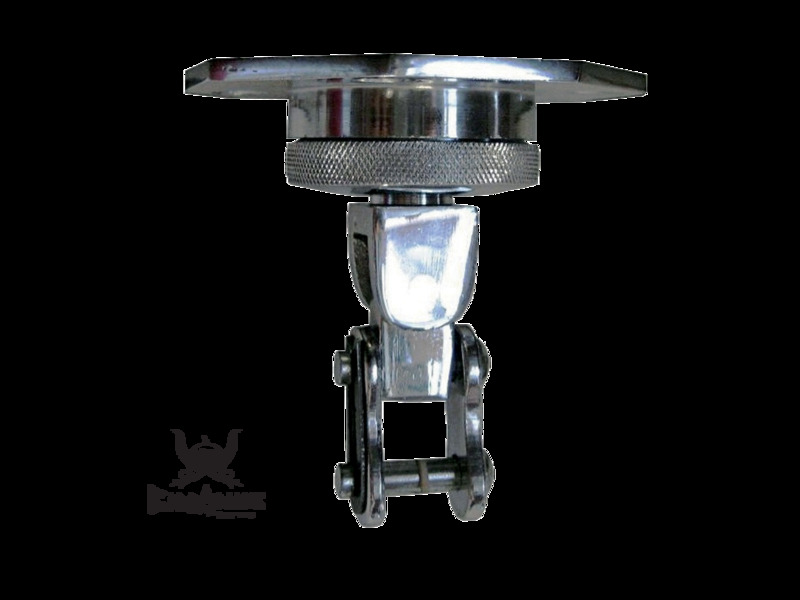 Leone 1947 swivel mounting required for your gear bulb! Compatible with all speed pears and other punching balls.